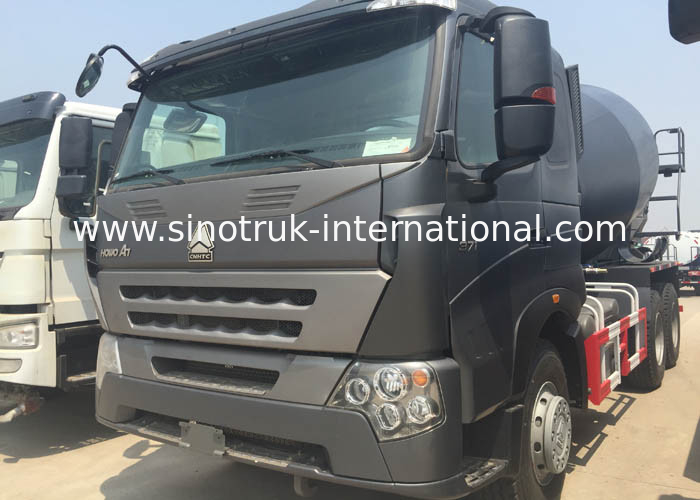 HOWO A7 Concrete Mixer truck is one kind of famouse brand whch exported to South America and Asia countries, which have more comfortable and advance technology cabin, let them looks more beautiful than HOWO trucks. 2) Optimization of the whole structure, low center of gravity, high running efficiency. 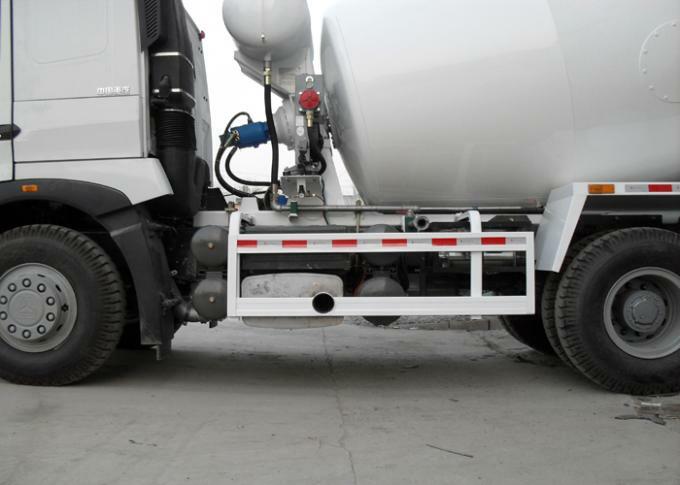 4) Imported hydraulic pump, hydraulic motor and speed reducer. 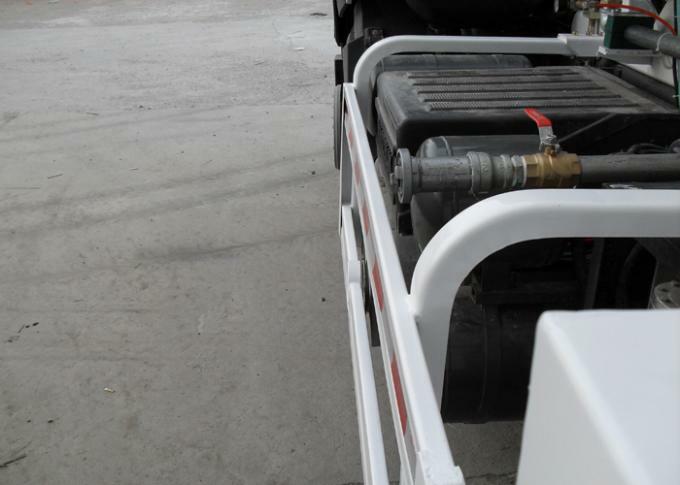 5) Uses the high strength steel plate, long service life.